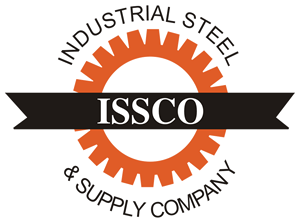 ASTM A514 - Grade B Construction Alloy Steel - Plates - Industrial Steel & Supply Co.
“T-1” type A steel can be furnished to the following heat-treated mechanical properties. Over 3/4” to 1 1/4” incl. For maximum resistance to impact abrasion, “T-1” type A steel may be ordered to a minimum hardness of 321 BHN, in which case all other mechanical properties are waived.